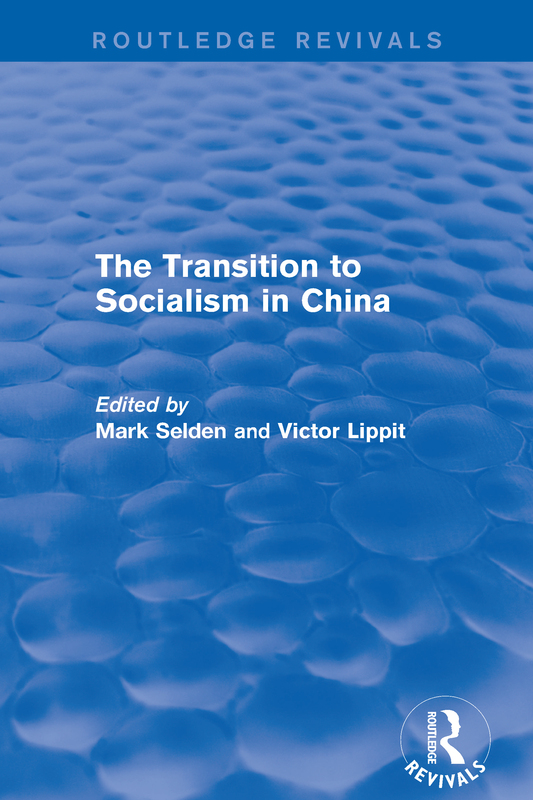 SOME IRONIES OF THE MAOIST LEGACY IN INDUSTRY Since the Cultural Revolution, it has become standard practice in Western academic circles to refer to China under Mao Zedong as an alternative to Soviet patterns of organization and development. (10) and (11) are newly cultivated ones. Compared with the 1961-65 adjustment period, and the Sichuan Valley, the Yinho district of Ningxia, the Hexi district of Gansu have been added. new agricultural investment affect areas which are To the extent that the base areas by the state, differences in productivity and in income the twelve agricultural bases and suburban areas on the one and the remaining agricultural areas on the other will inevita- The result is likely to be growing regional inequality in and urban residents appear likely to diminish. the regions emphasized during these areas How will this not supporting industry directly? fect referred to earlier tions and ethical assumptions. The inherent problems of mixed systems are still not well understood by the Chinese, who have been forced to scramble in response to individual difficulties as they crop up. behalf, to trump the state.